This feminine sports shirt has been designed with an eye-catching floral print inspired by botanical elements. 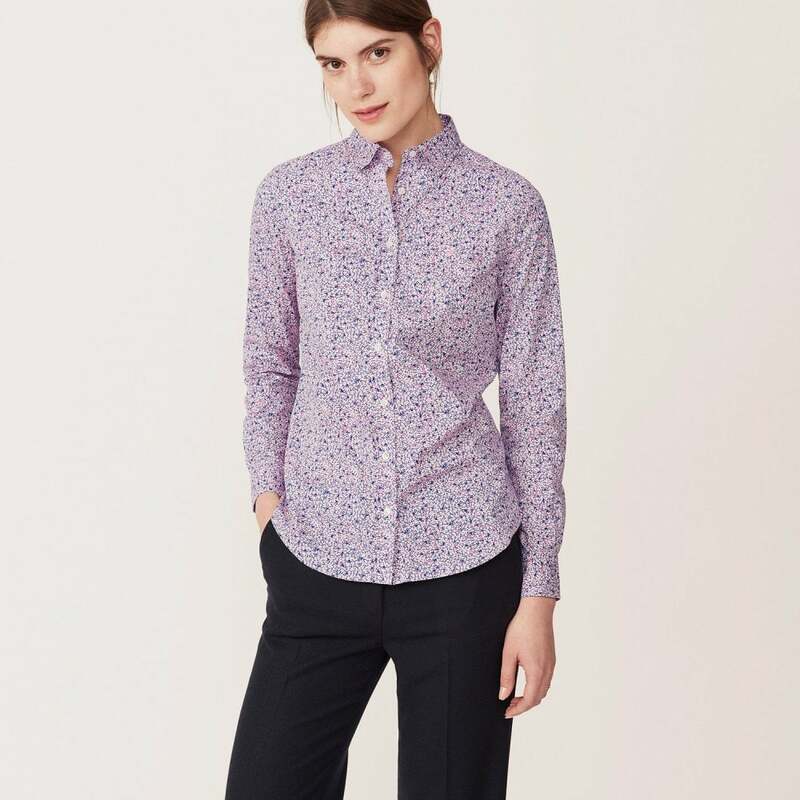 Created using a stretch broadcloth in a regular fit this shirt is perfectly comfortable, yet brings a smart look to any outfit. This looks perfect with weekend denim or worn underneath a winter knit.